While preparing to give a talk at a local PHP meetup group on deploying PHP applications with Dokku, I wondered if it were possible to deploy a working instance of phpMyAdmin, despite there being no real Dokku plugins readily available. It turns out, using the power of Docker, you can! It basically amounts to performing a Docker image deployment from the Docker registry, using an image that contains phpMyAdmin. 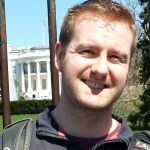 At this point, you will have a working install of phpMyAdmin which you can access at http://admin.<your domain>, but we haven't yet connected it to a database. 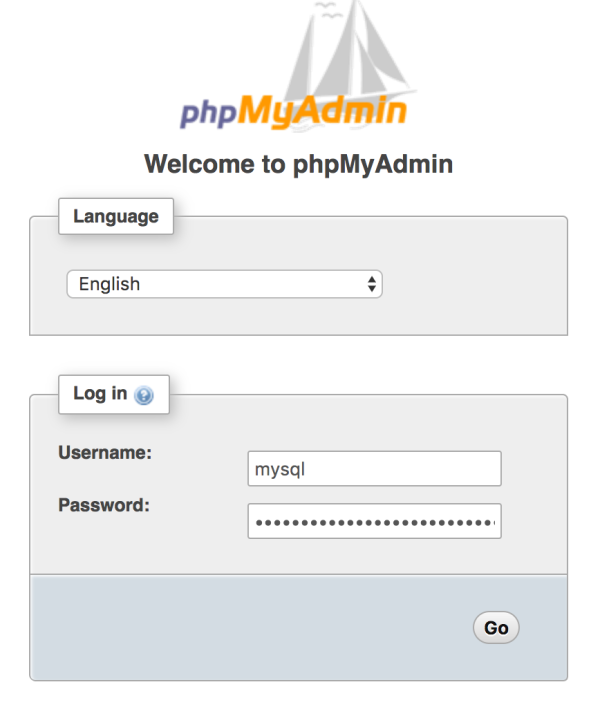 And here we are inside phpMyAdmin! © 2019 Steve Hobbs All rights reserved.